Ruth M Innes practises in the area of family law. 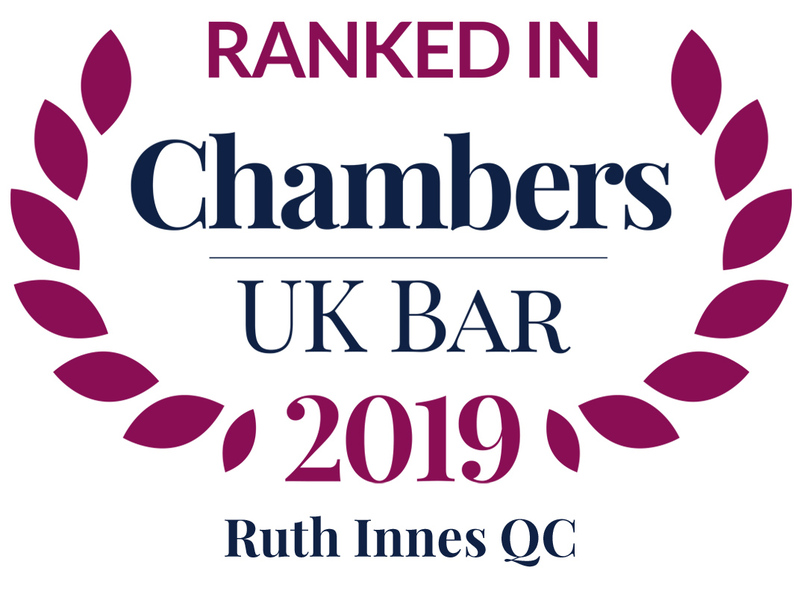 She has particular experience in complex and high value financial claims following the breakdown of a family relationship and in cases involving cross-border and international aspects. She also specialises in international child abduction work. She is regularly appointed by the Court as a curator ad litem and reporting officer and as a child welfare reporter. She has delivered seminars on a number of topics in the field of family law. 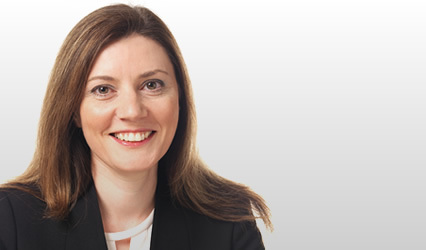 Ruth M Innes is a fellow of the International Academy of Family Lawyers.